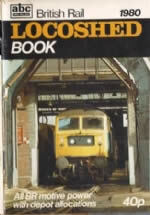 ABC Locoshed Book: Combined Editon 2/6. 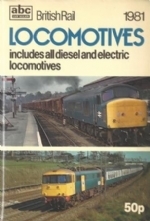 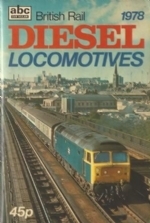 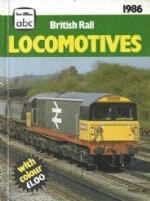 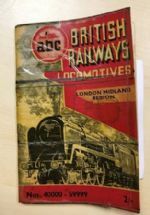 This book was published by Ian Allan Publication. 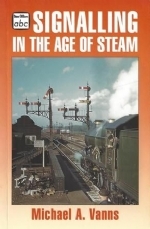 This is a reprint of the original editions first published in 1952. 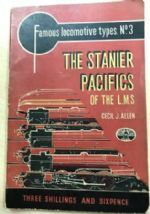 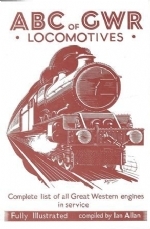 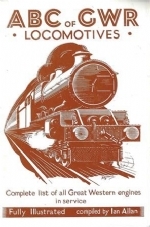 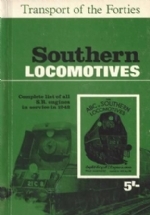 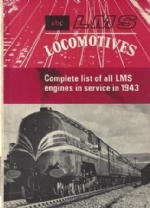 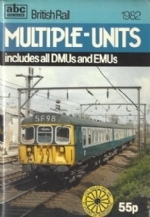 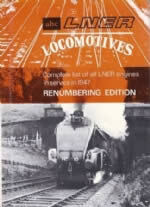 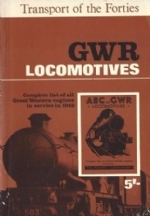 This volume contains the details and allocation of more than 20,000 individual locomotives.